English Premier League side Chelsea have made contact with Italian Serie A champions Juventus over a possible deal for Ghanaian fullback Kwadwo Asamoah. The Blues have put the Ghanaian midfielder high on their wish list ahead of the 2016/17 season, as they look to rebuild after a disappointing campaign last term. Chelsea are in contact with Juve, who would be prepared to sell the player for the right price. The Black Stars player would set Chelsea back somewhere in the region of €20-25 million. 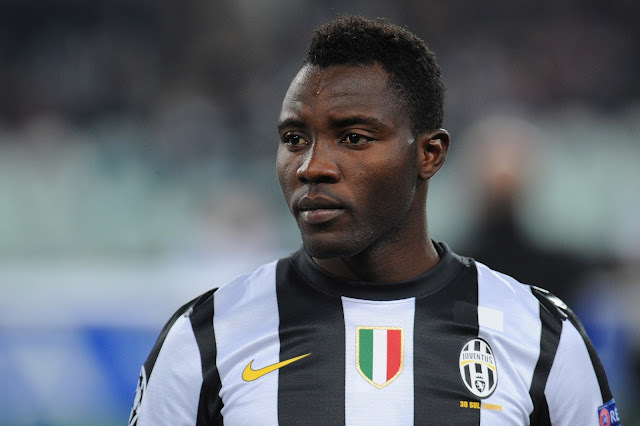 A move to London would also allow Asamoah to link up with coach Antonio Conte, whom he played under when the Italian was in charge of the Bianconeri.